Every year, we’re getting squeezed harder and harder, and our wages simply aren’t keeping up. Healthcare costs are continuing to skyrocket, with the burden for paying for it settled in the laps of the waning middle class, and the last thing anybody wants to hear about is “raising taxes.” And why would they? We never see any tangible benefit in our lives after our taxes go up, do we? Especially here in California. Our middle class is being killed off both by private industry and government policy. For example, California’s gasoline and fuel taxes are already among the highest in the nation. Those taxes were intended to fund the maintenance of our roads and highways, but the state government keeps borrowing from them to pay other expenses, and our roads are consistently ranked nearly dead-last among the 50 states. I’m sure most of you agree that we’d be much happier paying what we pay in fuel taxes if our roads were great as a result, right? Where’s that money going? And to add insult to injury, our fuel taxes are going up again in November of 2017, thanks to the California state government. And here’s the worst part: When fuel taxes go up, who does that effect the most? The middle class and the poor. The most expensive places to live typically are near major business centers. The wealthy folks who own and run those businesses usually live relatively close by. It’s the middle class and the poor who end up being faced with commuting to and from work every day, which means not only do they have to miss out on a couple hours per day with their loved ones while they commute, but fuel taxes unduly burden them as well, making it even harder for them to make ends meet. It’s unfair on just about every level. And the federal government is just as bad if not worse. According to the US Government Accountability Office (GAO), the federal government has paid out over $1.2 trillion in “improper payments” alone between 2003 and 2016. “Improper payments” are defined as “payments that should not have been made, were made in the incorrect amount, or were not supported by sufficient documentation.” Remember, that’s our money. And it just keeps growing. The 2015 fiscal year hit an all-time high of $136.7 billion in improper payments, only to be trounced a year later, when they reached $144.3 billion. It’ll very likely be over $150 billion for the 2017 fiscal year. This is absolutely unacceptable. And this is only one category of government waste out of many. How much do you think is wasted by the federal government on unnecessary or overpriced items in general? This chart is as of 2013. It hasn't gotten better. It seems the military budget is the only one we're not allowed to talk about cutting. I'm talking about it. We have a new, next-generation F-35 fighter plane, which some estimate will end up costing $1.5 trillion by the time it’s fully implemented. Not only is it unnecessary for a military that already has F-22s for air-to-air combat, and plenty of other very capable and stealthy aircraft for ground attack, but it’s riddled with problems while absolutely destroying its original budget. And that’s just one airplane. In fact, according to the GAO, this jet has already cost us upward of $400 billion, and it’s still under development. Sometimes numbers that large are hard for me to truly grasp, so I like to break those numbers down to help me understand how much money that really is. It is estimated that we have about 564,000 homeless people in our country. Just what the F-35 has cost us to this point is enough to buy every single homeless person their own $700,000 house and still have $5.2 billion left. To be clear, I’m not advocating buying every homeless person a $700,000 home, this is just to illustrate our government’s spending priorities. We also have hundreds of millions of dollars put aside every year for nearly a decade to build Abrams tanks for the US Army that the Pentagon said they didn’t want or need. The reason congress keeps including that money in the NDAA (National Defense Authorization Act) every year is simply to make sure people stay employed in tank-related manufacturing jobs, but it’s a waste, and the end result of their labor ends up in storage, just rusting out in the desert. And while it’s understandable to want to keep Americans at work, couldn’t we be putting them to work just the same by building things that benefit us all here as a country instead? Like solar panels? Or rebuilding our roads, bridges and other infrastructure? I think so. Then there’s the new Zumwalt-class Navy Destroyer. In 1999, the Navy estimated each ship would cost $1.34 billion, and that the entire program’s construction of 32 ships would come in at $46.47 billion while revolutionizing the Navy; adding Naval Surface Fire Support capabilities missing from the Navy’s arsenal since the retirement of the last of the battleships 25 years ago. And here’s another true example: I have a friend (who will remain anonymous) who works in sales at a lumberyard. We were having drinks one night and he told me how, every August or September (the fiscal year for the federal government is October 1st through September 30th), his company gets a massive order of lumber from a nearby military base. After over many years of this happening – sometimes even receiving multiple orders of lumber – he decided one day to go with one of the delivery drivers to check out what the base was doing with all this wood. When they got to the base, they were instructed to drop the lumber on a graded dirt pad, and when they got to the pad, he noticed another nearly identical stack of lumber. Except that stack was weathered and rotten. Come to find out, the base buys lumber every year to use up their excess budget and not get their budget cut for the next fiscal year! The wood just rots in a pile until eventually they burn it. They’re almost literally burning our tax money. The Washington Post even exposed massive waste at the Pentagon in December of 2016, which the Pentagon attempted to cover up. 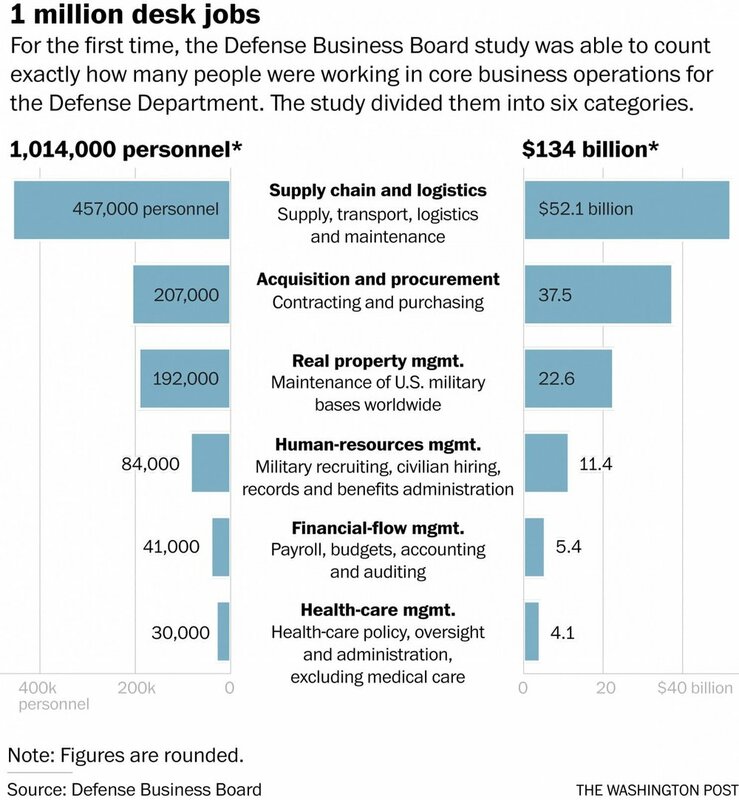 It showed that there our active-duty troop levels are the lowest they've been since before World War II (1.3 million), but the Pentagon is paying nearly that same number of people (1,014,000) in back-office jobs! Funny how, after that story went out, it was basically never spoken of again, huh? It's not a coincidence. 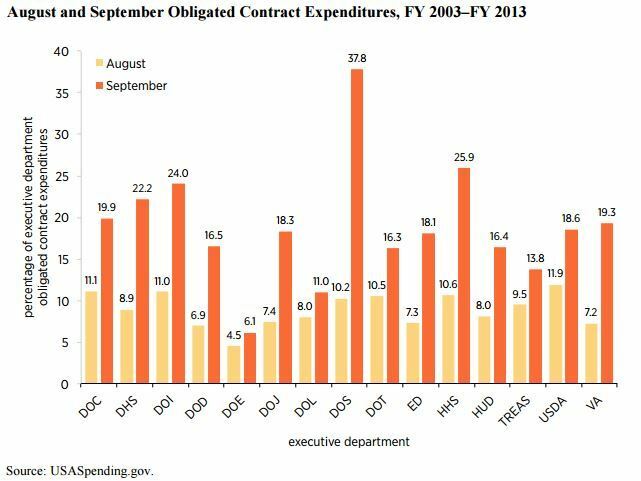 The defense budget is bloated and wasteful. Rather than spending all of this money fighting wars that we don't need to fight, and we can't win, I think we should spend it here at home. I describe my view of patriotism here by saying that patriotism is like being a parent, where we are the parent and the government is our child. I see this issue very much the same way. This wasteful, careless spending, to me, is just like if your teenage child asks you for $100, and you give them the $100, and then they lose it and ask for another $100. You’re not going to want to give them the second $100, right? It doesn’t matter whether you have the money to give or not, you don’t want to see your money wasted. This is how I am in life, too. I’m a generous person. If someone needs money, and I have the money to give to them, I’ll give them the money they need. But if they turn around and spend it frivolously, or lose it altogether, you won’t find me giving them money a second time. I think we can all identify with this. In Congress, I will do everything I possibly can to rein in these types of government waste so that the savings can be applied to programs that actually help you, and the nation as a whole. This will mean changing how budgeting is handled so that government departments and facilities aren’t forced to needlessly spend unused money in order to avoid budget cuts. Instead, I’ll make it so that they would be rewarded for returning unused money back to the federal government. I will also push for heavy penalties for “improper payments” of any kind, and cutting wasteful programs across the board, while reallocating that money to help our nation’s children, our veterans, our elderly, and our poor. In order for the federal government to ask for a single cent more in tax money from us, the federal government needs to prove that it can be responsible with the tax money it already gets.